Toyota Motor Corporation has entered into an agreement with Ford and Livio to establish an industry development and operation framework to deploy Livio’s SmartDeviceLink (SDL). Other automakers and app developers are welcome to join this collaboration. Toyota will also commercialize a telematics system using SDL. SDL is an open source platform for smartphone apps and car connectivity where customers can use apps in their vehicle through voice recognition function and operation panel. In August 2011, Toyota and Ford entered a collaboration agreement for next generation in-car telematics system standardization. In June 2015, Toyota entered into an agreement with Ford and Livio to explore SDL introduction to its vehicles*1. 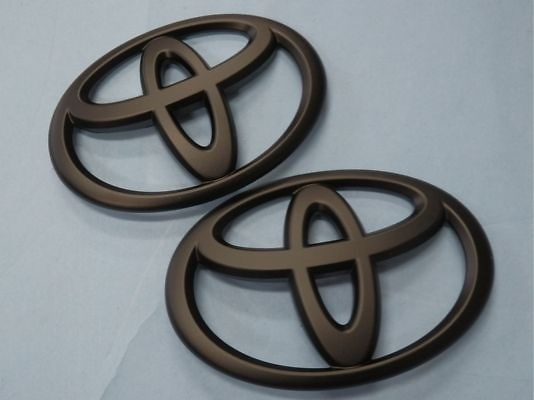 Toyota’s investigation and consideration of SDL has been completed successfully, and the company found SDL suitable for its in-car app connectivity. With SDL, automakers can offer smartphone apps which match each company’s in-car system characteristics and interface. This enables customers to use apps they want more safely and comfortably. At the same time, if more automakers apply SDL, app developers can develop apps which are compatible with multiple automakers’ telematics systems at one time, meaning more apps available to customers in a shorter development time. At 2016 CES, Toyota will demonstrate an SDL integration in the Livio exhibit, LVCC – North from January 6th through the 9th. On Wednesday, January 6, 11:30 a.m. – 1 p.m., Ken-ichi Murata, General Manager of Toyota BR Connected Strategy and Planning, will appear at the SDL Summit. Murata and officials from Ford, Livio and others will deliver remarks followed by a Q+A session.